First time on the market in over 30 years. 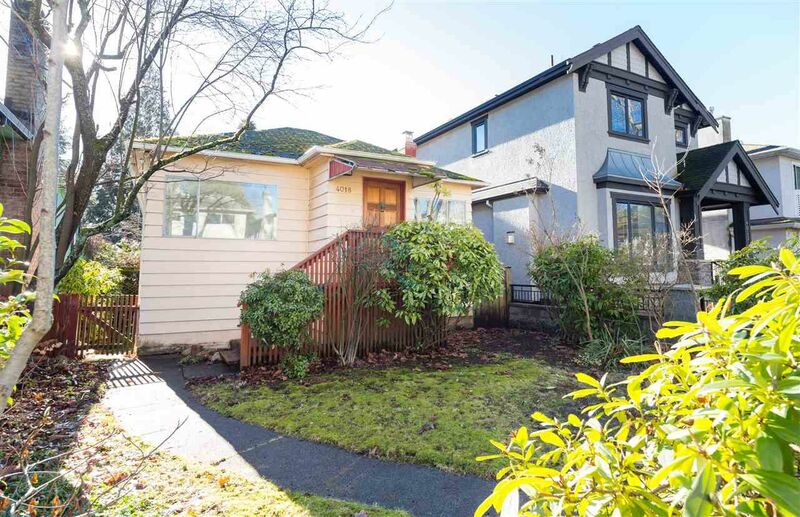 Beautiful 33x130 Lot in Dunbar with large south facing backyard. This peaceful home sits on a quiet tree lined street, with ample street parking. 2 bedrooms, 2 bathrooms, 2 kitchens. Within the public school catchments of Southlands Elementary and Lord Byng Secondary. Renovate or build your dream home.